Most modes of transportation have blind spots with the only exceptions being motorcycles, bicycles, and horses. Even aircrafts have blind spots. A blind spot is an area around a vehicle that cannot be directly seen by the driver, most often the view is obstructed by the vertical pillars connected to the vehicle windows. The side-view mirror may also be obstructed or a driver may be carrying cargo that reduces visibility. According to Arizona Department of Transportation there were more than 100,000 vehicle crashes reported and each day approximately 135 people were injured in an accident. Of these, nearly 13,000 collisions were common types of collisions caused by blind spots. If you or a loved one has been involved in a car accident caused by a blind spot, the victim may be eligible for compensation to cover property damage, pain and suffering, medical bills, and more. 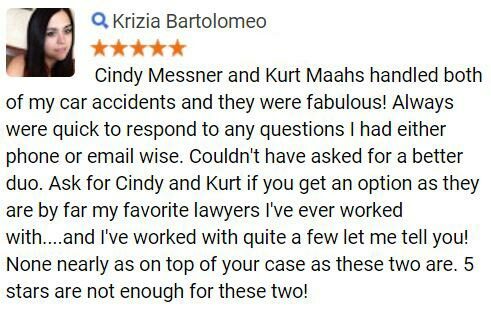 A car accident lawyer from our law firm can offer a free consultation for those who are seeking legal counsel for their accident. Fill out the FREE CASE REVIEW form to your right for a no-obligation review of your claim. Blind spot accidents can happen for many reasons, but most often is it because a driver did not check to see for another car, or pedestrian, and caused a collision. Approximately 120 pedestrians are killed each year in Arizona, some of which could have been prevented if a driver has watched their blind spot. Since the vehicles are normally side to side the type of collision can differ in how serious they may be. A large truck swiping the front or end of a vehicle can cause a rollover or multi-vehicle accident. Get a convex or blind spot mirror. These types of mirrors can be placed onto, or replace, your side view mirrors and allow for better blind spot visibility. Do not tailgate. Tailgating makes it more difficult for the car in front of you, and those around you, to see you. Furthermore, tailgating is may be considered reckless driving which is a serious offence in Arizona. Physically look over. Put your body at a 45 degree angle and peek over your shoulder to make sure the lane you are trying to change into is clear. This movement should only take a split second. Taking these safety measures could help to decrease your chances of being involved in a blind spot accident. Driving defensively can also help you maneuver out of situations where another driver may have not checked their own blind spot. If you or a loved one has suffered from personal injuries sustained during a blind spot accident, our talented our legal team is prepared to help you. 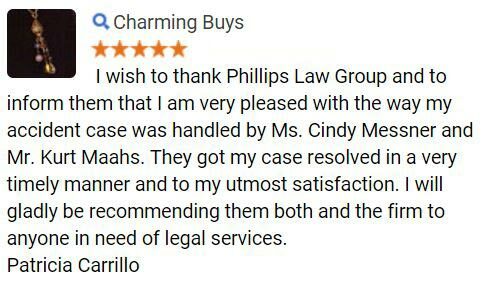 For years the injury attorneys at the Phillips Law Group has assisted clients in attaining the compensation and justice they deserve. 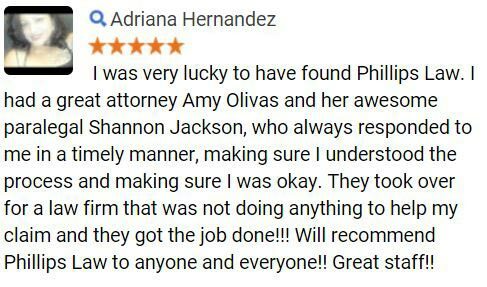 Contact our offices by calling or texting 1-800-706-3000 24 hours, 7 days a week to get connected with one of attorneys. 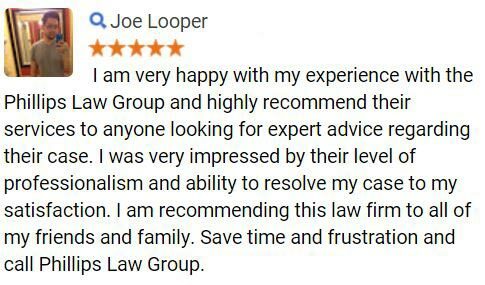 If you would prefer to reach us online you can do so by filling out the FREE CASE REVIEW at the top right hand corner or this page its confidential and 100% free.